Sales of Bear Creek Ridge Phase 1 have been brisk — the collection of freehold towns and detached homes is now 90 percent sold, and 40 percent of the affordably-priced condominiums have been accounted for. Following the success of Phase 1, Pratt Homes has announced the launch of Phase 2 on Saturday, December 2nd. Additional singles on 34-foot lots will be released, and a brand new selection of Classic Towns will be available, featuring nine foot ceilings, single-car garages and private backyards. Pratt Homes recently introduced virtual reality home tours to help prospective buyers visualize floorplans, upgrade features and elevations. Using the VR headset and hand controllers, users can walk through the model homes, opening up kitchen cabinets and surveying the backyard from the rear deck. The Bear Creek Ridge sales office is among the first in Ontario to use this type of innovative technology, which allows homebuyers to make better informed decisions when purchasing pre-construction. 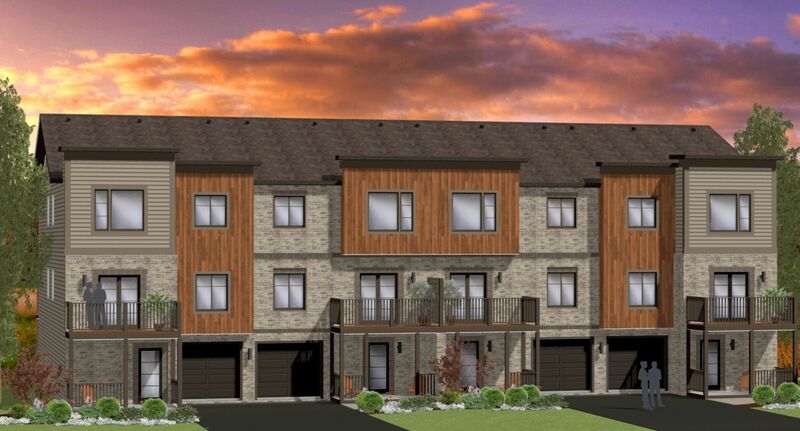 Bear Creek Ridge Phase 2 will feature a flexible deposit structure. For towns and condos, purchasers will be required to put down $1,000 upon signing, $4,000 in 30 days, $5,000 in 60 days, another $5,000 in 120 days, and again in 150 days. Those who opt for a detached home or classic town will need to pay $5,000 upon signing, $5,000 in 30 days, $10,000 in 60 days, another $10,000 in 90 days, and again in 120 days. The family-friendly neighbourhood is located along Essa Road in Barrie’s southwest corner — only 45 minutes outside the GTA, and a ten minute drive from Barrie’s downtown core. Wasaga Beach, Collingwood and the Muskokas are also within reach, providing plenty of opportunities for year-round outdoor activities. Plus, the nearby Barrie South GO station is implementing all day service within the next five years, which will make it easier than ever to commute into Toronto. Register online to receive homebuyer information, price lists, offers and more. 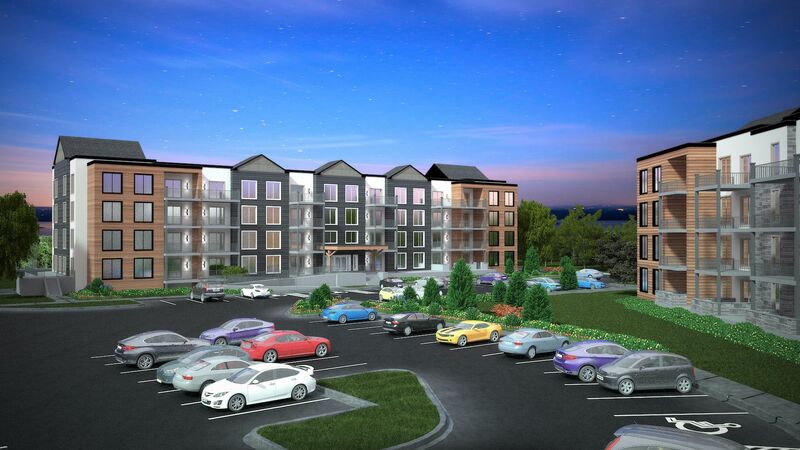 Don’t forget to attend the launch of Phase 2 on Saturday, December 2nd at 241 Essa Road in Barrie. Prices start from the mid-$200,000s. For more information, please visit bearcreekridge.ca or call 705 719 6669.